Our state of the art footscan system is highly accurate, it takes precise plantar pressure measurements with 4096 sensors at a scanning rate of up to 300 measurements per second. This technology is used internationally by hospitals, clinics and biomechanical research labs. RS Scan gives the ability to have an in-depth view of the pressure displaced throughout the foot, both static and dynamic and can help with the diagnosis of biomechanical problems. Discrepancies between the right and left foot can be identified that would not be possible with the naked eye. 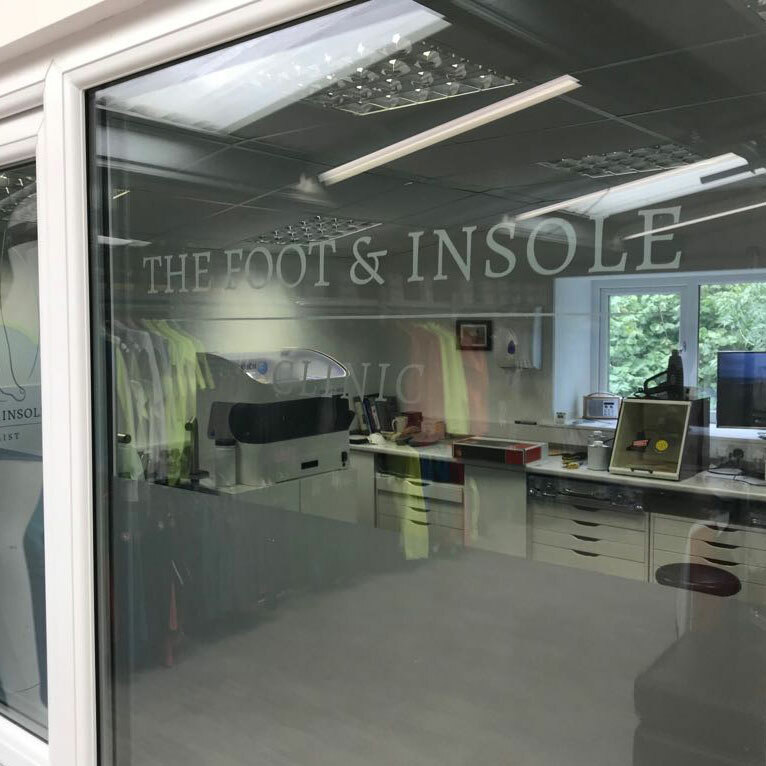 Mapping the body’s centre of mass as it travels through the foot in real-time, can help to identify the areas of support or re-enforcement required when building the custom made insoles. High risk pressure areas of the diabetic or arthritic foot can also be identified, allowing the custom made insole to be customised to the needs of each individual foot. 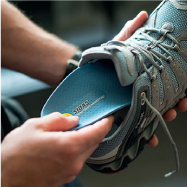 The footscan system not only enables us to assess and treat foot and biomechanical problems but also to evaluate the improvement with the custom made insole. By comparing the bare foot scan with the shoe, with and without the insole, the area of improvement can be evaluated.